Parks, parks and more parks. Eau Claire has excellent parks, big and small. Looking for a shelter? We&apos;ve got those. Trying to find outdoor ice skating? Eau Claire has you covered. Feel like a bike ride? There are lots of trails for you to explore. Follow this easy guide to discover the perfect local park that fits all your needs. 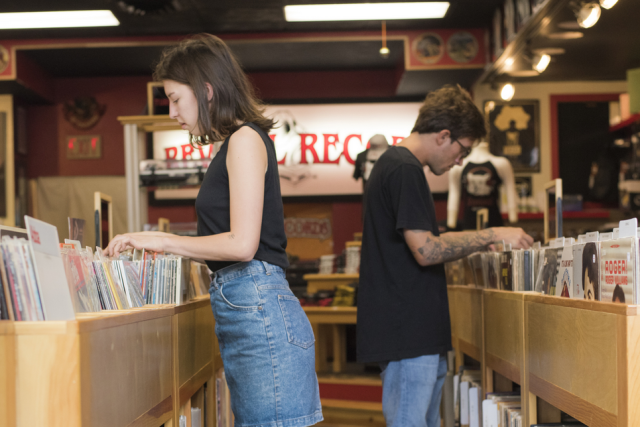 During the summer, the parks are some of the best and most popular places to catch some local musicians do what they do best. Every night of the week there is a concert series that attracts thousands of people, delicious food trucks and numerous art vendors. 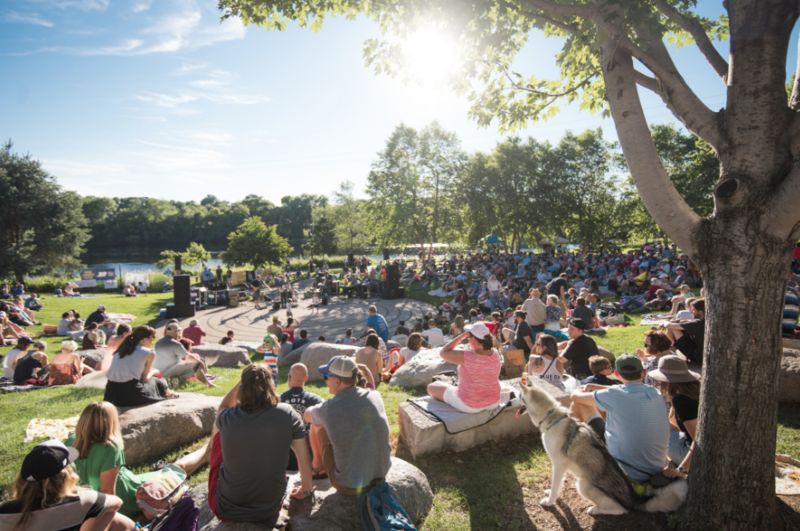 On Monday&apos;s, River Prairie Park hosts some good ole&apos; country music, Tuesday&apos;s are reserved for Tuesday Night Blues in Owen Park, Wednesday&apos;s consist of classic rock back at River Prairie and Thursday&apos;s are for the Sounds Like Summer Concert Series at Phoenix Park. The sounds of the live music echo through the streets every night, and the vibe at these concerts is something you have to experience to believe. Eau Claire is surrounded by water, and we sure take advantage of that. 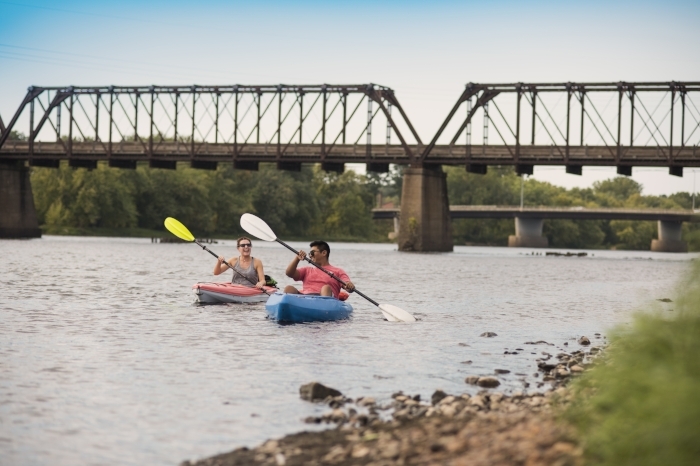 If you&apos;re looking for a kayak landing to take on the Chippewa and Eau Claire Rivers, River Prairie or Phoenix Park have you covered. If you want to spend the day on Half Moon Lake, you&apos;ll have to head over to Rod & Gun Park, Carson Park or Lakeshore Park. For a day of fishing, Dells Pond is going to be your best bet. For that, check out Riverview and Mt. Simon Park. Another great thing about Mt. Simon Park? For the more adventurous ones out there, there is plenty of room for cliff jumping. And if you like that, you&apos;ll love Big Falls County Park. You can hang out in the rapids and then relax on the beach at this iconic Eau Claire spot. Whether you&apos;re a runner, walker, biker or simply an explorer, you&apos;ll be happy to hear Eau Claire has close to 30 miles of beautiful city-maintained trails for you to spend your days on. Most of these trails connect to the Chippewa River State Trail or other trail systems. Access to all of these trails can be found at parks all over Eau Claire and the surrounding areas, such as Boyd Park, Phoenix Park, Owen Park, River Prairie Park, Lakeshore Park, Carson Park, Putnam Park, Archery Park and Cinder City Park. If you&apos;re specifically looking for some hiking trails, Mt. 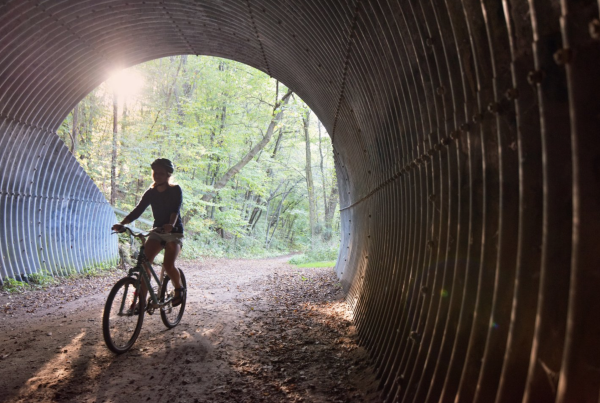 Simon Park and Lowes Creek County Park should be your go-to&apos;s. For mountain biking, Lowes Creek is a great option along with Pinehurst Park. Don&apos;t worry, the fun does not get put on pause during the winter months. The parks in Eau Claire have endless winter activities to get you outside and keep you active. You can try your hand at ice skating at Boyd Park, Demmler Park or Pinehurst Park, or snowshoeing at Lowes Creek County Park. If you just want a classic day of sledding, there are plenty of places for that as well, such as Winter After Hours at Pinehurst Park. Cross country skiing is always an option, as well. Eau Claire parks make sure you have no excuse for vegging out this winter. 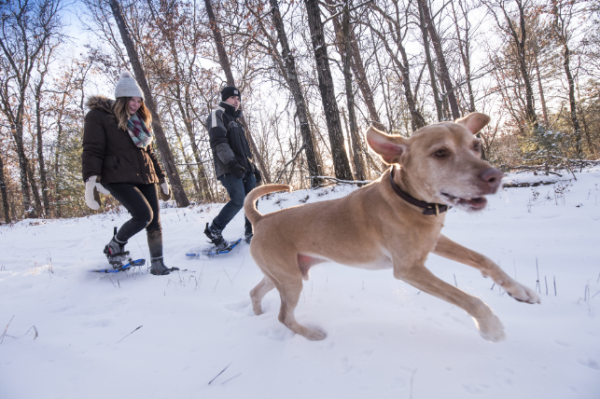 Your furry friends are going to love the parks of Eau Claire just as much as you do. Dogs are allowed on leashes in all Eau Claire parks, but we know sometime your dog just wants to run free. When that&apos;s the case, head over to Otter Creek Dog Park or Happy Tails Off-Leash Dog Park in Chippewa Falls. Make sure to #CaptureEC to share your adventures with us.